MaxiAids | Medicom Elastic Bandages Case of 50 - 6 in. x 5 yd. Medicom Elastic Bandages Case of 50 - 6 in. x 5 yd. 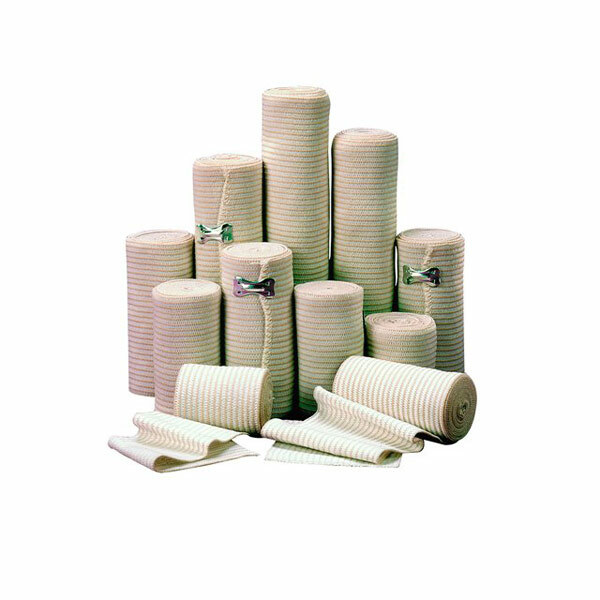 Medicom Elastic Bandages 6 in. x 5 yd. provides consistent stretch, compression and controlled pressure. Made of stretch nylon and rayon to avoid allergic reactions. Case of 50.